The Havens aren’t new to the blog. You probably remember their Valentines styled session last February. 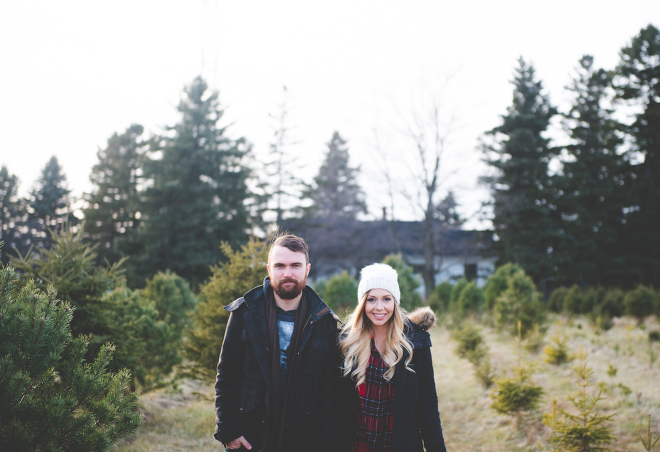 They’re some of our best friends in the world and when they asked us to photograph their birth announcement at a Christmas Tree Farm in December, of course we didn’t hesitate to say yes! 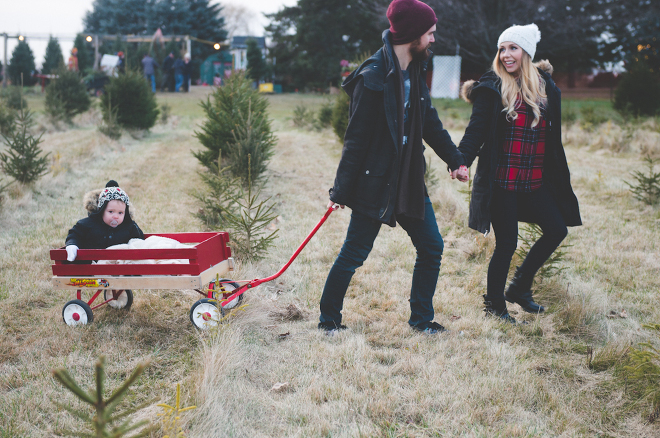 We are ecstatic that Britt, Zach and little Dex will soon be welcoming baby #2 into the family. We love you guys and are so thankful for your friendship. 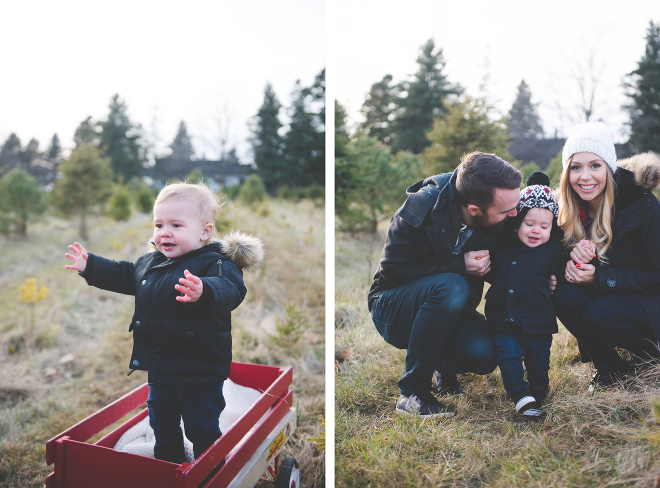 Enjoy a few faves from their chilly Christmas session at Pedde Tree Farm!